Sinus and allergy sufferers and those with respiratory problems can breathe a sigh relief as a short break in significant Saharan dust events is expected soon. 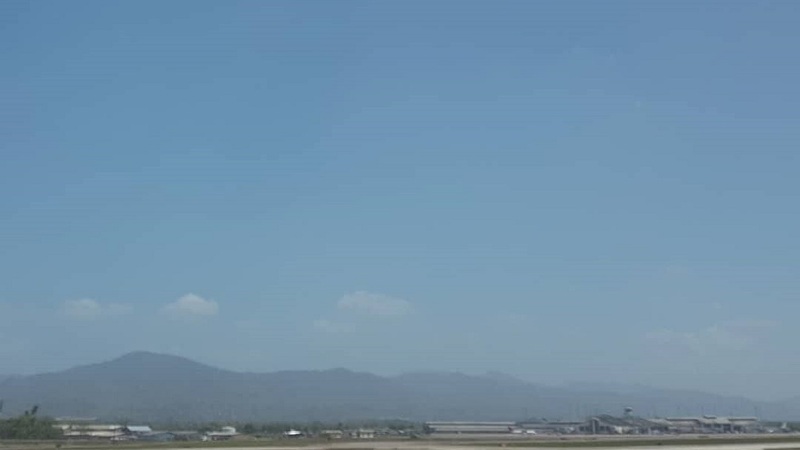 Trinidad and Tobago is currently experiencing mild concentrations of Saharan dust, but the T&T Meteorological Service (Met Office) said some relief from significant Saharan dust events is expected for at least the next two to three weeks. In a brief update on Saturday, the Met Office explained that this relief would occur as a change in the wind regime over Africa is expected to limit the amount of dust transported toward the Atlantic. The Met Office said it will provide an update if any changes in the forecast occurs. 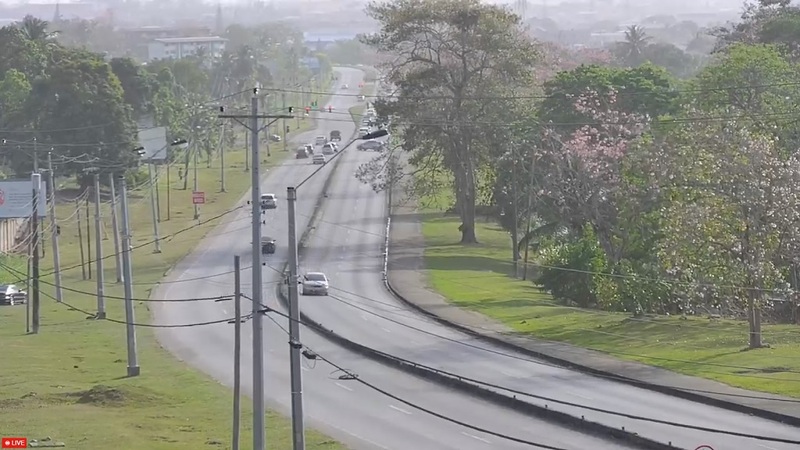 The Health Ministry has advised that Saharan dust may contain various particles which can produce symptoms such as a dry cough, sore throat, itchy, watery eyes, sneezing and runny nose. High levels of Saharan dust may worsen illness in persons at high risk of respiratory complications including those with pre-existing lung such as asthma disease, those with pre-existing heart disease, the elderly and children.